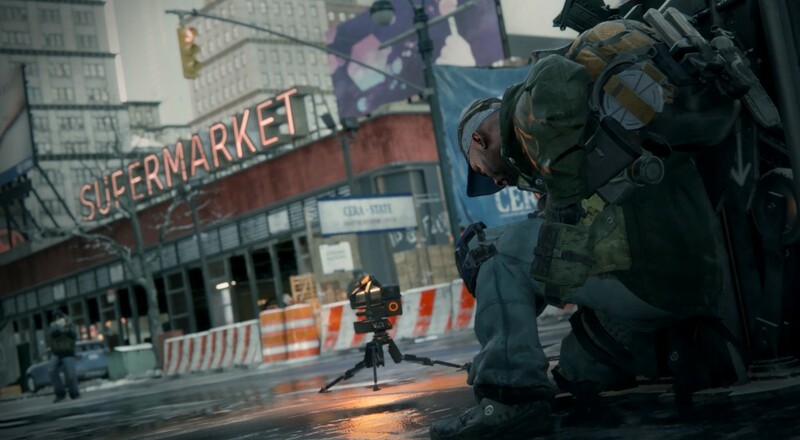 Last night the Co-Opticrew dove into the newly release shooter, The Division. To be called a shooter though isn't quite an accurate description of all the game entails. The game is a careful blend of other titles with a mission and world system similar to Destiny, a loot system that borrows from Action/RPGs, and a crafting system that's part MMO and part Army of Two's gun customization. Needless to say we barely feel like we scratched the surface here. As our crew of four took to the streets of NYC in chaos after a pandemic, it was hard not to be impressed with the sheer size and scale of what Ubisoft has created. There are so many little details both graphically and audibly that we were instantly sucked in. On top of all of that the game's cover mechanic and combat simply feel great, making the game a ton of fun to play. Here's a look at our stream from last night where we take on some of the first missions once you reach Manhattan. Page created in 0.2998 seconds.